The Epping Eastwood Tigers is the home of football in Sydney’s north west and we have been growing football and friendships since 1952. We support all our players, from those looking to progress their football to an elite level and others just wanting a social kick each week. Each year we field a number of teams across all age groups in the Gladesville-Hornsby Football Association - from Under 6s right through to an elite Premier League team. If you are considering where you, or your children, might like to play football, then look no further. 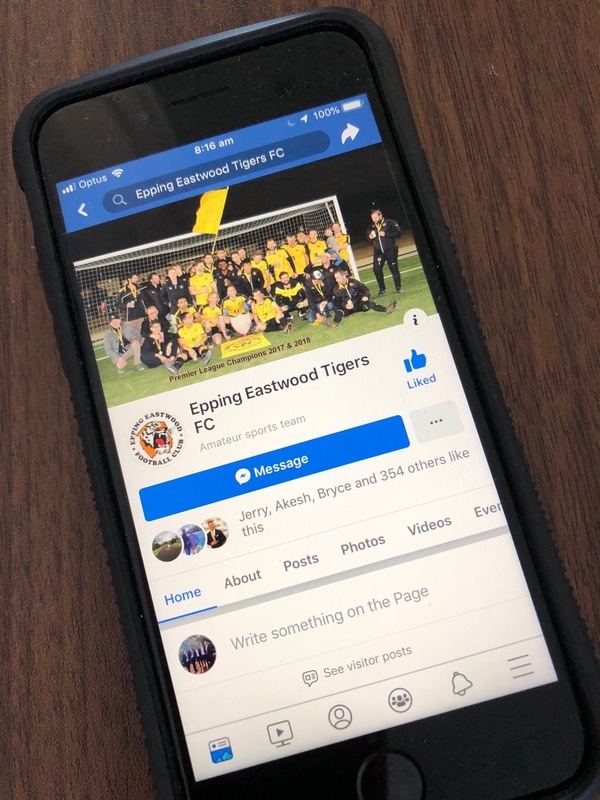 The Tigers have been growing football and friendships in the Epping and Eastwood district since 1952 and we would love to have you, your family and your friends join our Club! The Tigers - we’re not just a Club but a part of Epping and Eastwood’s sporting history!